With 5 locations to serve you, SeaBay Building Group is your local General Contractor for Commercial Construction, Tenant Improvements, and Property Maintenance. We also offer Consulting Services, such as Pre-Construction and Construction Dispute Litigation – assisting owners and developers with the entire project life cycle.  SeaBay has offices in Seattle, Irvine, Hayward, San Luis Obispo, and Tempe. In the Northwest, SeaBay is led by Seattle natives Blaze Pattison, Co-Founder, and Brady Farley, Director of Operations. Their team provides construction services across Washington including Seattle, Bellevue, Kirkland, Tacoma, Kent, Spokane, and the Tri-Cities. 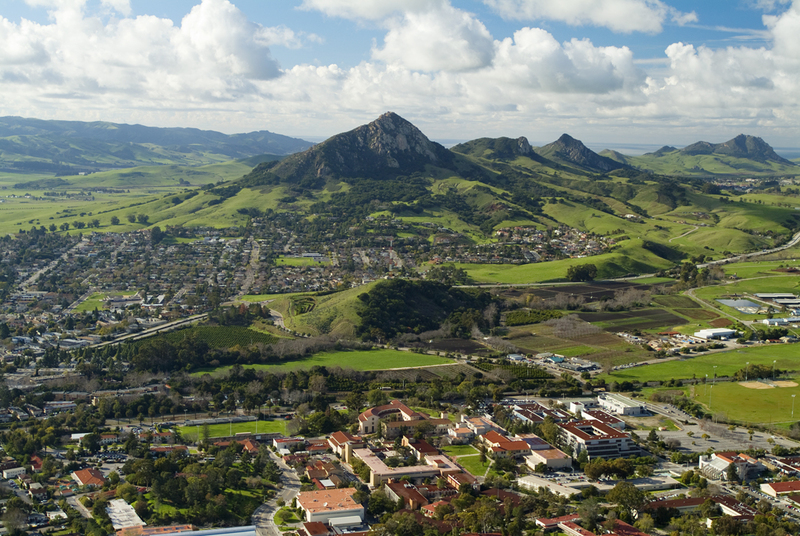 The office in San Luis Obispo is led by Project Manager Nate Buchman, native of Paso Robles, providing construction services up and down the Central Coast between Santa Barbara, Monterey, and inland to Fresno, Tulare, Kern County, and the County of Kings. The Bay Area office in Hayward is led by Co-founder Armando Martinez, a Paso Robles native who has been building in San Francisco since 2004. Operations in Southern California are led by Adrian Russell, serving Los Angeles and Orange Counties from our offices in Irvine. 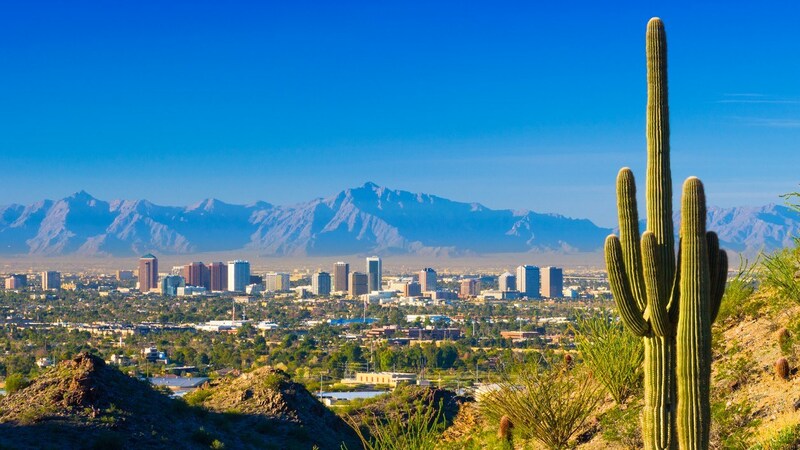 The office in Tempe, Arizona is managed by Vince Switzer, CEO, and Deborah Roddick, Controller.